Otakon Vegas will be making its debut on January 3rd at the Planet Hollywood Resort on the Las Vegas strip. The group that is behind Otakon Vegas is the same group who has been putting on the wildly popular Otakon convention in Baltimore, MD. 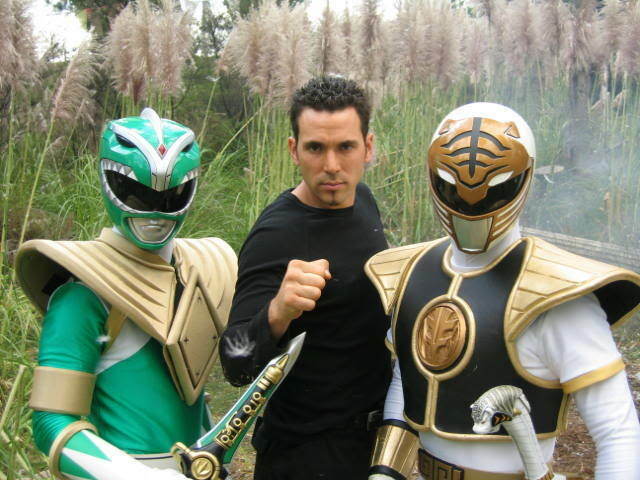 Not much has been announced for the show that is six months out except for the fact that Jason David Frank of Power Rangers fame will be appearing at the show. A few perks are available already however such as discounted room rates at Planet Hollywood (which at the time of this posting are 60% booked, so don’t wait much longer!) and a heavily discounted buffet pass that is good for 6 different buffets in a 24 hour period. Apparently another announcement is due for this week, so keep your eye on the site, or check back with us!